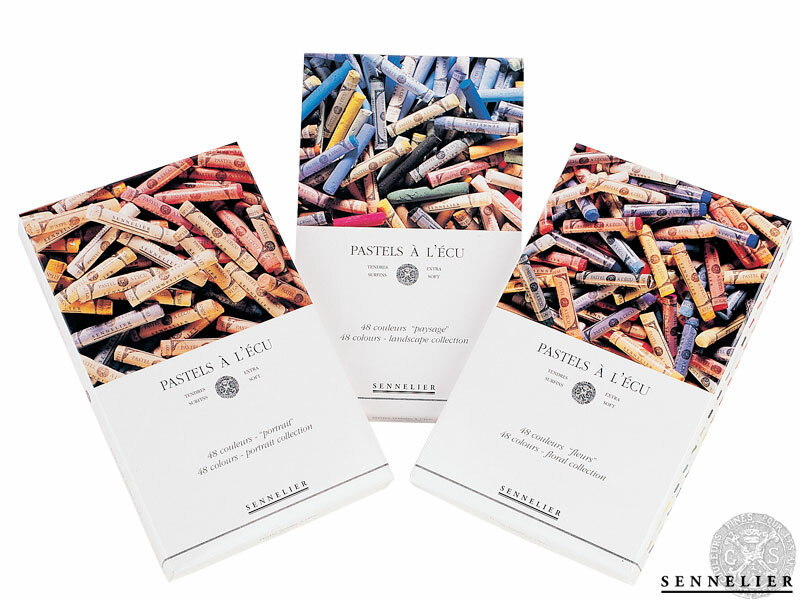 The high quality composition of “à l’écu” pastels is the result of a perfect balance between binder and pigment. For gradient shades, increasing amounts of mineral fines are added, ultimately tending towards white. PLEASE NOTE: Despite being very well packed, sometimes, these Sennelier extra soft pastels might arrive broken or chipped at the ends when being sent by post. This is due to the fact that they are very delicate. This does not detract from the way the pastels work and as such we cannot refund broken pastels unless they are deemed unusable by being shattered into several small pieces.